Iraq plans to restructure the National Oil Tanker Company and to establish large fleet of oil tankers, which to support the export, confirmed the country’s Oil Minister Jabbar al-Luaibi. There is no clear details about the fleet expansion, but authorities explained that plan to enlarge the company’s fleet by ordering newbuildings and purchasing of VLCC ships. The Iraq’s tanker fleet was destroyed during military operations in the Persian Gulf in 1992. 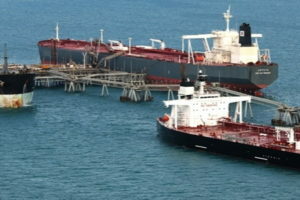 In 2007, the National Oil Tanker Company managed to partially recover by buying four tankers, but fleet is far from its maximum of 24 vessels, reached in 1982. 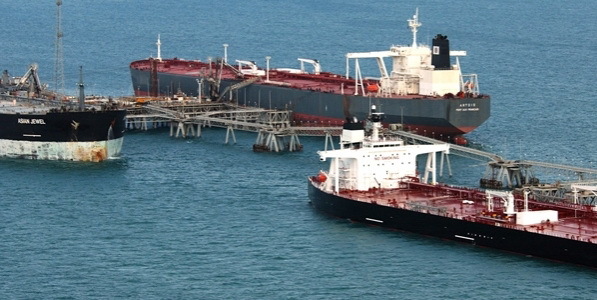 “The ministry intends to restructure the National Oil Tanker Company (IOTC) and develop its activities through the construction and purchase of a large fleet of tankers”, said the Iraqi Oil Minister, Jabbar al-Luaibi. Iraqi Oil Tanker Company (IOTC) is the state owned Iraqi company specializing in the ocean transport of crude oil and refined products. IOTC was founded in 1972 to aid the development of Iraq’s burgeoning oil industry. Iraq is OPEC’s second-largest producer, after Saudi Arabia.